The Kansas Small Business Development Center (Kansas SBDC) helps new entrepreneurs realize their dream of ownership and assists existing businesses in their efforts to remain competitive. 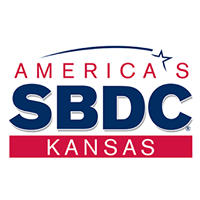 SBDC services enable Kansas entrepreneurs to make better, more informed business decisions, to avoid costly mistakes, and to prepare thorough and complete business plans needed both to obtain financing and to effectively manage their operation.  Services are confidential and free of charge. Our primary purpose is to assist business owners and prospective business owners achieve financial independence and contribute to the economic betterment of their communities by growing their business (Sales) and hiring people. 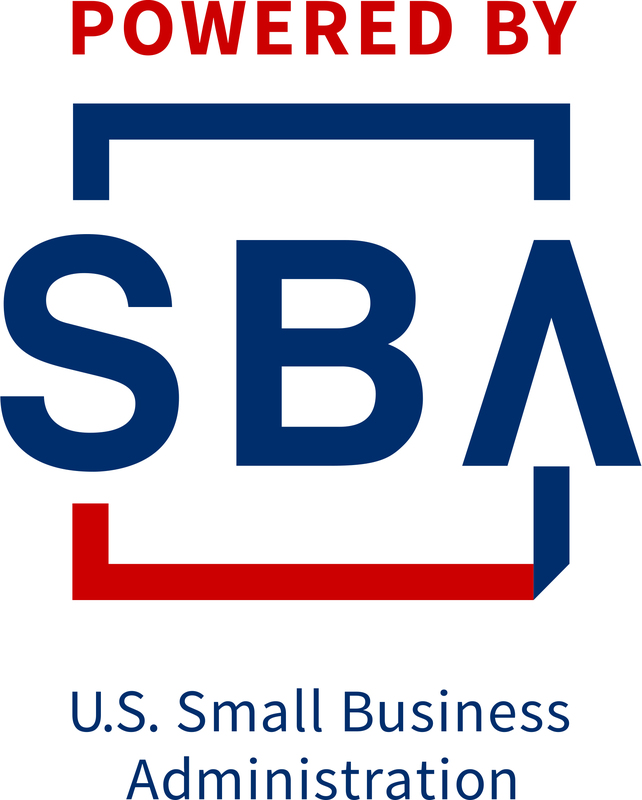 Sponsored by the U.S. Small Business Administration in partnership with State of Kansas (Department of Commerce) and Fort Hays State University. We are a grant funded national organization providing professional consulting & training to businesses in Kansas. The SBDC operates in all 50 states with over 1,000 offices nationwide. Consulting services are No-Cost and workshops are usually offered at a low cost. All data and information remains confidential and we cannot and will not speak to any outside party about you or your business unless you give us permission. Remember, this is YOUR business, not ours. Our work with you is a partnership. Our job is to advise and guide, help you make informed decisions, and provide resources. Your job is to complete the work. We do not do the work for you! Our mission is to deliver Economic Impact within our communities from the success of business we serve in the form of increased Tax Revenue and Job Creation/Retention. Our purpose is to promote growth, expansion, and innovation so that business owners and aspiring business owners can achieve financial independence, energized their communities, and drive economic growth. Our clients often cannot afford extensive research and become overwhelmed when deciding what data to use. They want to know where to locate and which markets to pursue or avoid. Kansas SBDC provides in-depth secondary market research from a variety of sources. Our team breaks down the complexity of market research. We help operations, sales, or the marketing side of business by finding the data they need and how to use it to make critical marketing decisions. Our clients come to us at a point where they need a team from the outside to provide a fresh look into their businesses. They need help with planning and what needs to happen next. We provide facilitation, support, market research, and Growth Wheel certified instructors. We help our clients develop strategies they can live and work with while meeting their current obligations and future goals. We break down the complexity of strategic planning and make it manageable for small businesses to stay focused on their current day-to-day operations while helping them develop plans for the future. Serving Barton, Cheyenne, Decatur, Ellis, Ellsworth, Gove, Graham, Jewell, Lincoln, Logan, Mitchell, Norton, Osborne, Pawnee, Phillips, Rawlins, Rooks, Rush, Russell, Sheridan, Sherman, Smith, Thomas, Trego, and Wallace.